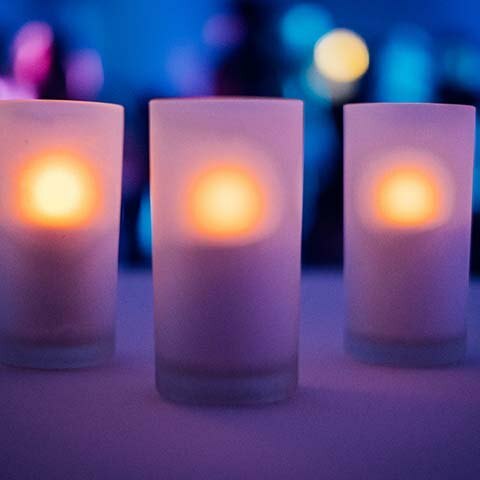 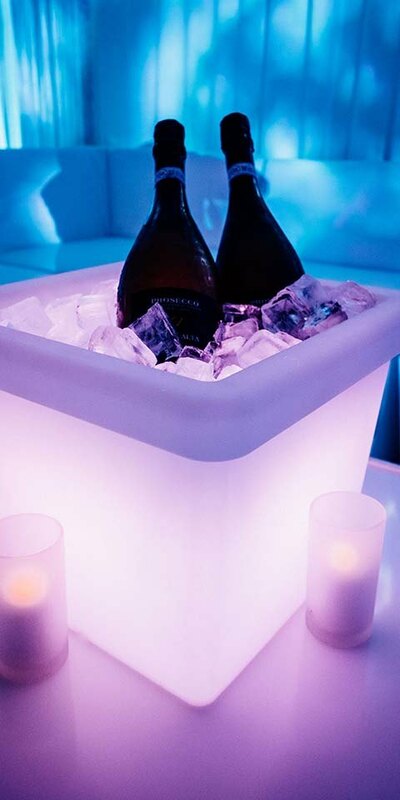 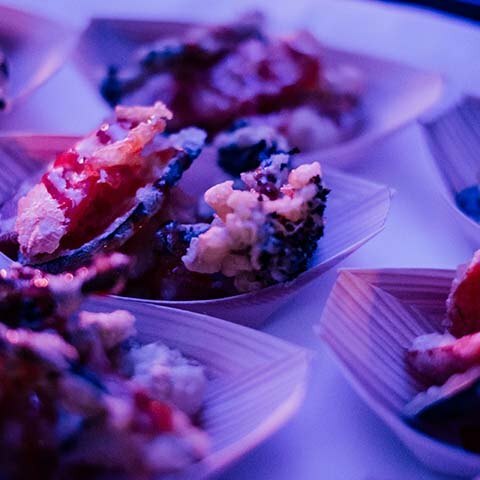 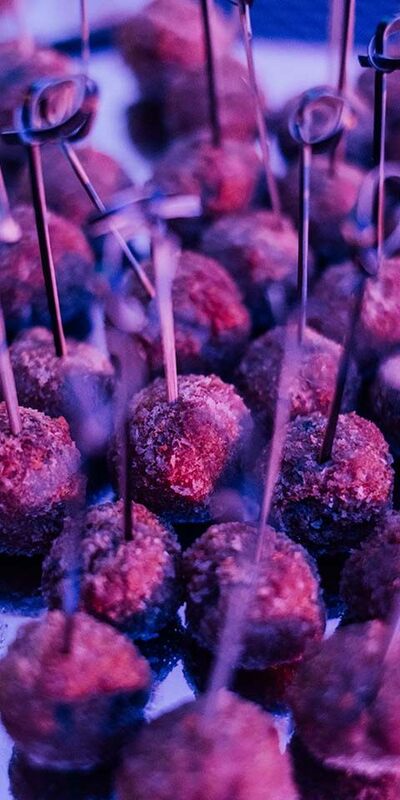 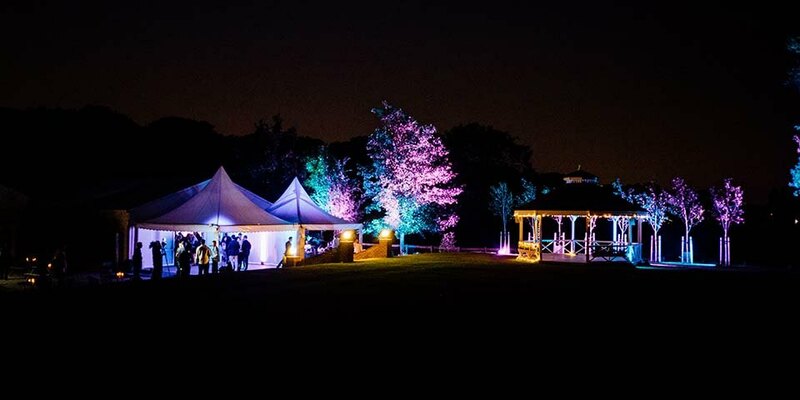 Bringing the cool vibe of Marbella’s leading nightclub to a venue set in the Kentish countryside might sound like a challenge, but MGN Events can make anything happen! 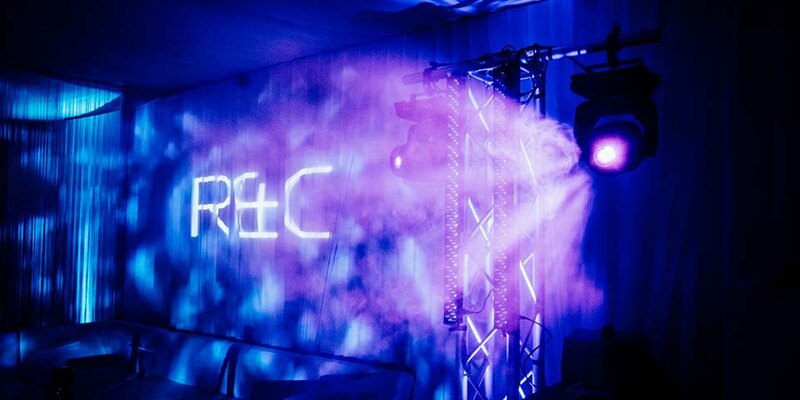 Our clients, twins about to turn 18, wanted a Tibu-nightclub inspired 18th party for 180 friends and we found the perfect venue in the Beaverwood Club in Chiselhurst. 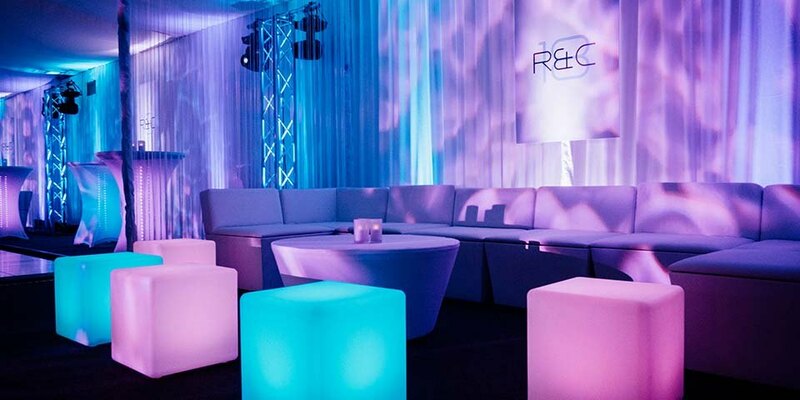 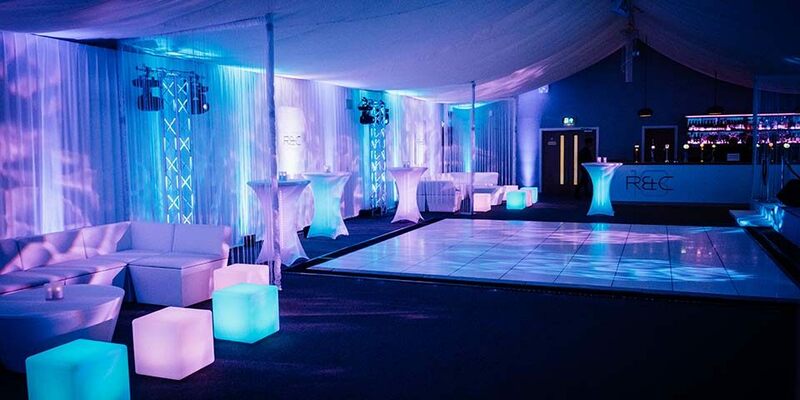 The venue’s permanent marquee provided a blank canvas for us to create a nightclub environment, complete with dance floor, DJ and amazing sound, cool club lighting and chill-out area. 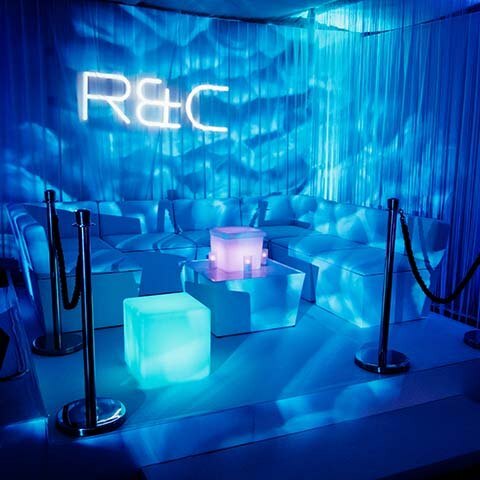 The event was personalised with custom graphics and we pulled off a special treat for the birthday duo – surprise performances by rap artists Tion Wayne and Krept & Konan.